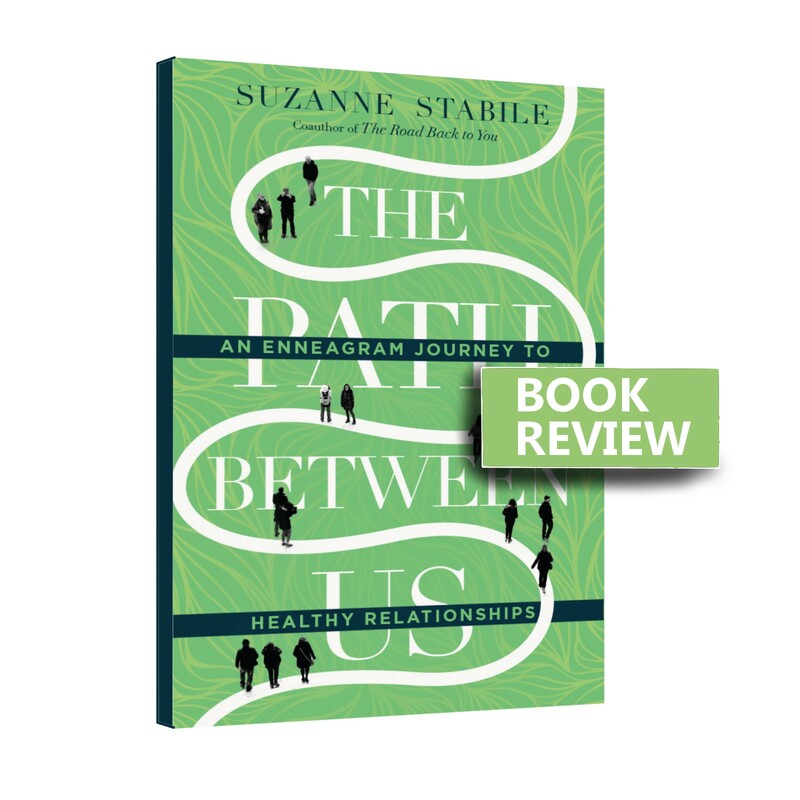 The Path Between Us is a relationship guide based on the enneagram. For those who have never heard of enneagram, it is an equivalent of Myer-Briggs personality test, albeit with a spiritual background and more complexity. People with a love of Myer-Briggs types should be curious about enneagram and how this can work in relationships of all kinds. The flexibility of interpretation that takes into account the complexity of humans is a pull for me. Moreso, the author seems to know her subject very well and brings her experience to bear on how we can use this tool to enhance our relationships at work, home, and the way we see ourselves. The Path Between Us: An Enneagram Journey to Healthy Relationships by Suzanne Stabile is available to buy from on all major online bookstores. Many thanks to InterVarsity Press for review copy.